Don’t reinvent the brand, just shift the way it’s perceived. Recently the ceramic manufacturer Wedgwood, has been rebranded with a new identity, campaign and packaging designed by BuroCreative. 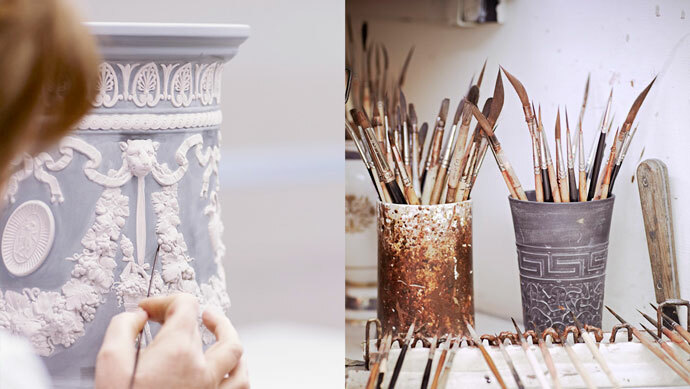 Wedgwood has had a number of reincarnations over the last 254 years, most recently it was affected by the global financial crisis and placed into administration and subsequently purchased by the private equity firm KPS in 2008. One of the challenges of staying in the business of tableware for a brand as old as Wedgwood is to remain relevant and desirable to the next generation of consumers. Cleverly, the recent rebrand does not try to appeal to any sort of consumer trend, but instead adopts a fashion led approach to reinstate the brand as a national icon. Much like Burberry or Vivienne Westwood are icons of the British fashion industry, Wedgewood has been repositioned as a quintessential luxury home and lifestyle brand that should take pride of place in any fashion conscious anglophile’s home. By leveraging the brand’s historical heritage in England, Wedgwood becomes a symbol for much more than fine china and pottery. 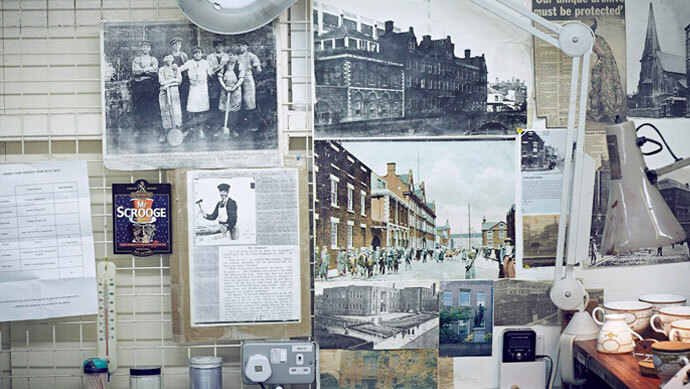 To own Wedgwood now, means acknowledging the British identity and owning a little bit of history, one built by a family business and the innovation and design of its founding member Josiah Wedgwood. Rather than radically redesigning the brandmark or anything to do with the product range, the rebrand seeks to harness the brand’s story in a way that forever makes it contemporary, like a true national icon. The initiative to stay relevant in the present day market is not a new one for the brand. 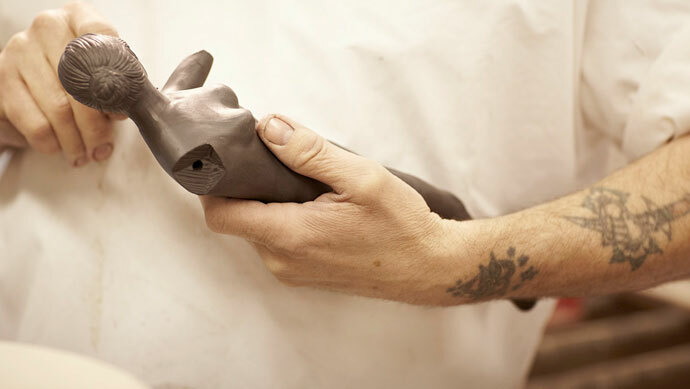 Contemporary icons from the wider design and fashion industry have been employed to design ranges, such as Jasper Conran and Vera Wang, and in 2008 D&AD ran a competition to create a campaign to make Wedgewood desirable to a 25-35 year age group. Hopefully the latest attempt to cement the brand’s luxury icon status into popular culture will ensure Wedgwood has a place in the homes of future generations. Considering the brand’s legacy, I have no doubt it’s strength as a national icon will continue. I hope the latest rebrand will be what the ceramic manufacturer needs to continually remind us of the importance of heritage and tradition in the modern day market. If you would like to be in the business of making icons, or think you’re sitting on a national treasure, give us a call.